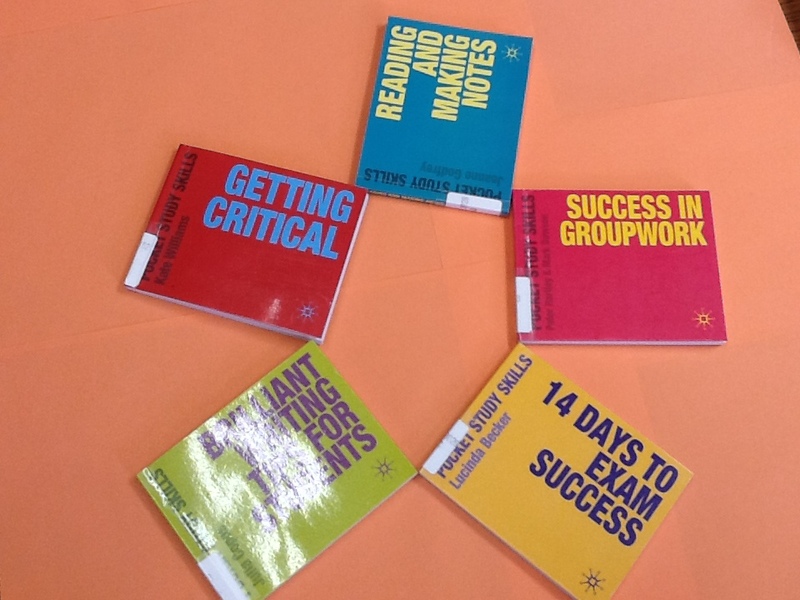 We were recently asked to provide referencing revision sessions across all our longer courses as tutors felt it would be a timely reminder half way through the year. 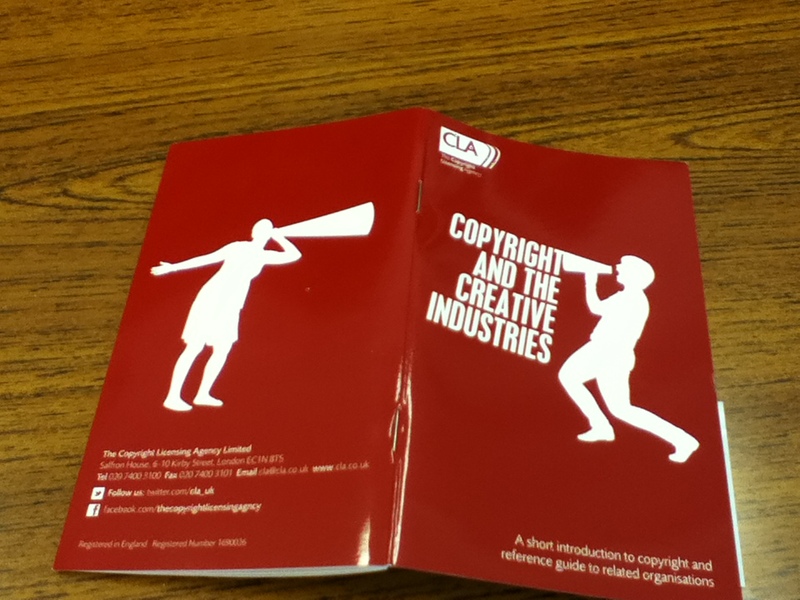 Despite knowing about online referencing generators, Learning Resources have been reluctant to teach to any particular one as none seemed to match what we taught and we felt it would only confuse students. However, our research continued and we are now promoting RefMe. This is freely available on the desktop and as a mobile app. We particularly like this generator because when students select the Harvard style, it relates specifically to Cite them right 9th edition by Pears and Shields and published by Palgrave. This is the style we teach across the college. Data can be generated digitally (through a dropdown selection) or manually and students can generate multiple bibliographies, all saved on the cloud. 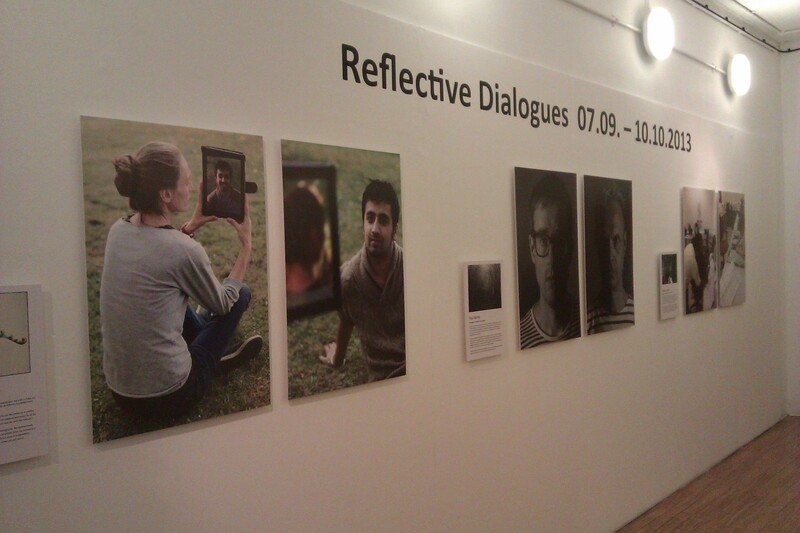 Last week our Learning Resources Centre Manager got an invitation for the launch of the Reflective Dialogues exhibition at Morley College. Reflective Dialogues is the results of a Learning Skills Improvement Service (LSIS) project which had 10 practitioners from 10 Art and Design courses in the London area trying out online technologies. The subject areas included everything from dress making to stained glass. The exhibition itself focuses on the relationship between teacher and learner through the use of Electronic Individual Learning Plans (eILPs). The five colleges who took part were EC Bexley, Croydon Adult Learning and Training (CALAT), Morley College, NALS Newham, and Working Men’s College. The exhibition is set to move to each college. And it’s free.